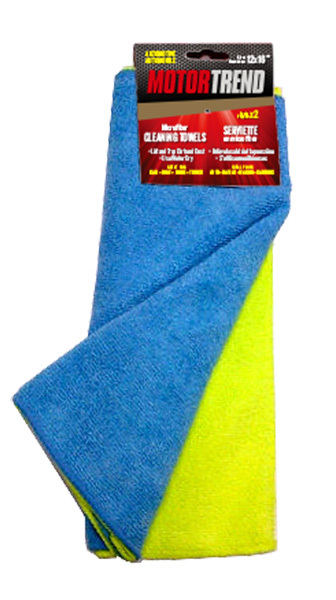 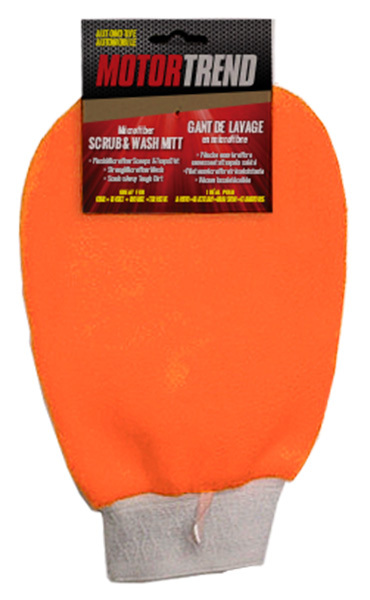 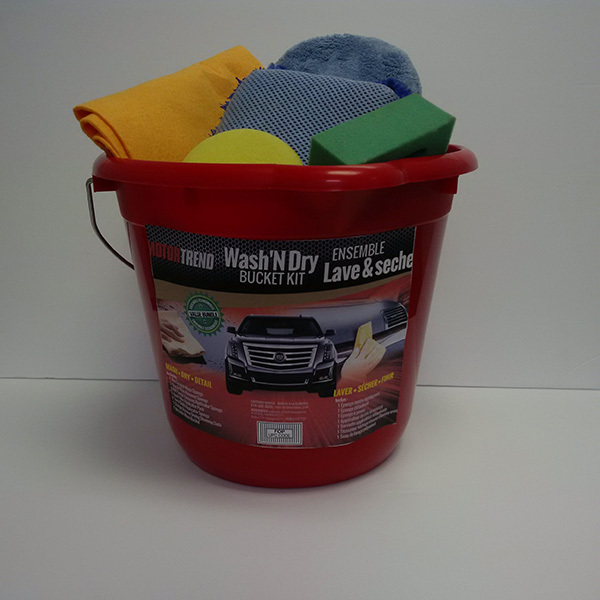 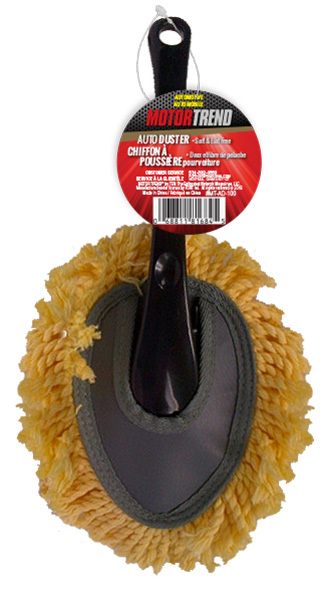 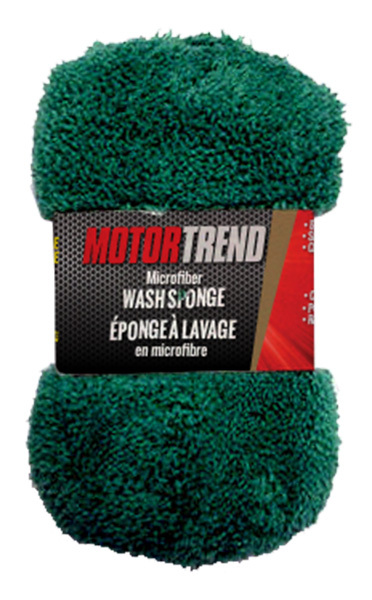 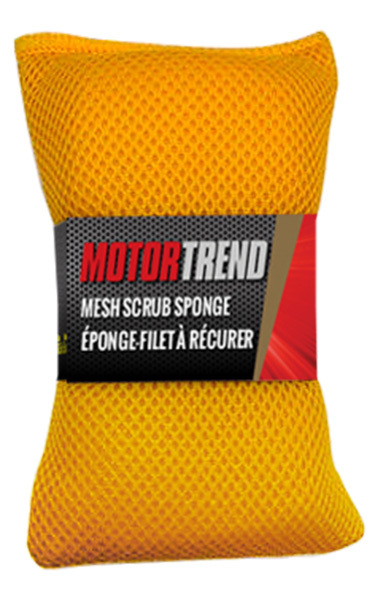 This category includes cleaning cloths, wash mitts, vehicle cleaning, wash & wax and wash bucket kits. 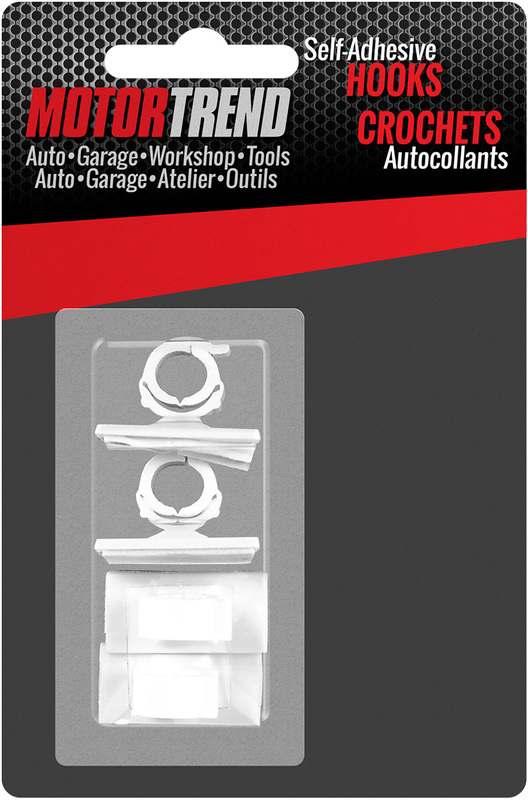 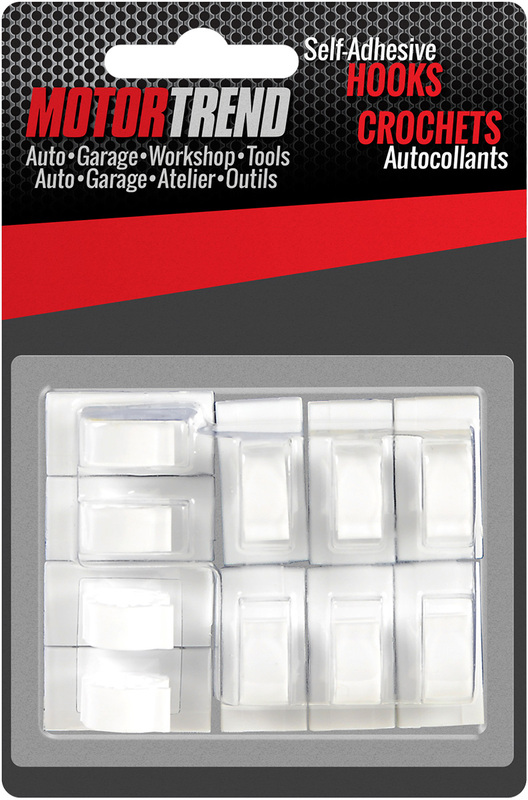 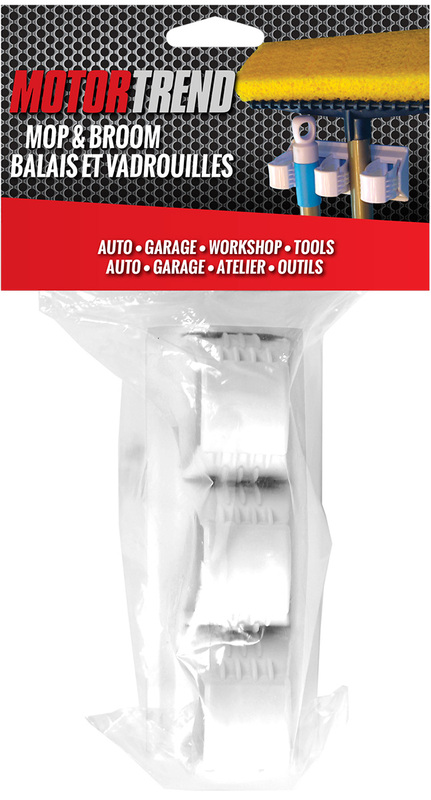 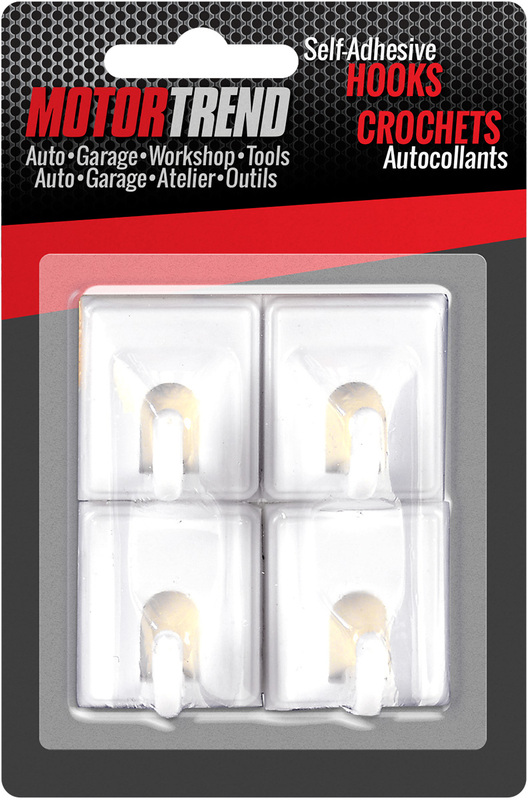 This category includes a variety of organizing hooks, clips and tool storage bars for your garage and workshops. 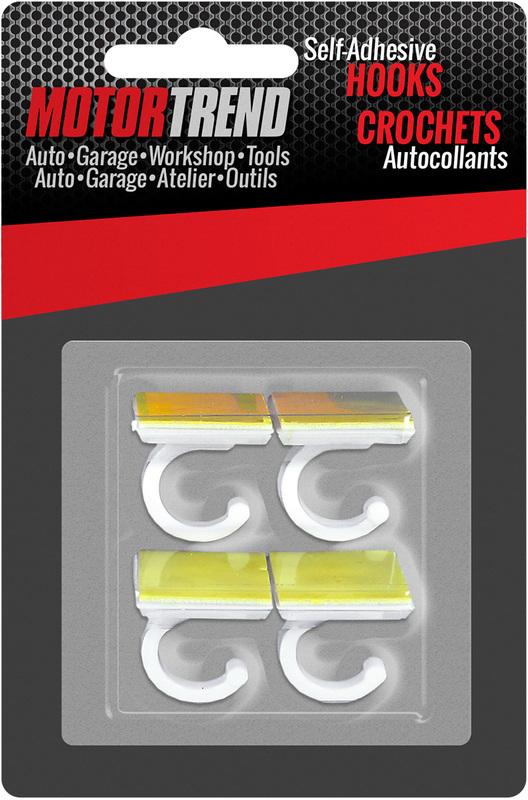 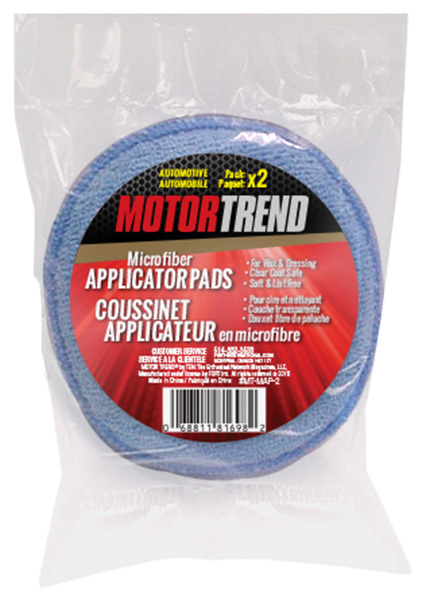 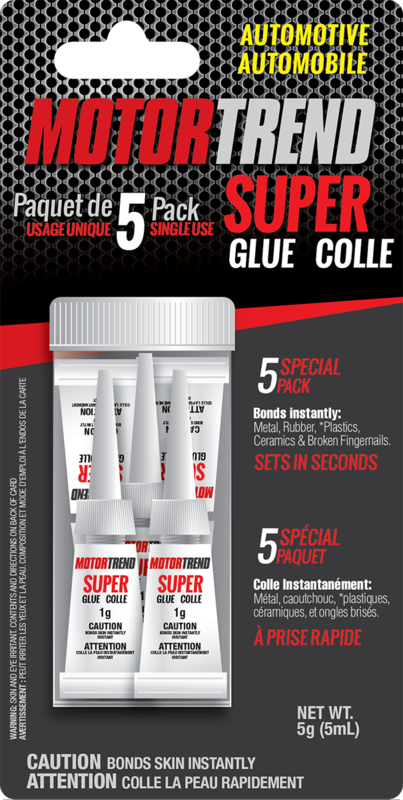 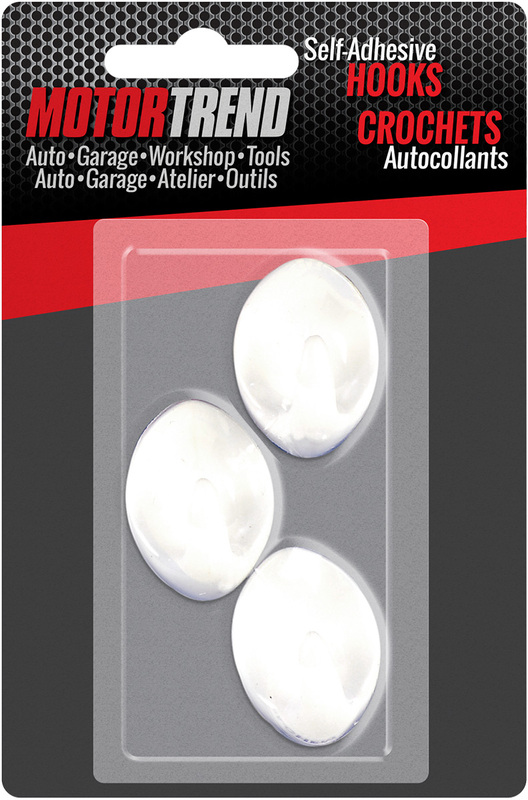 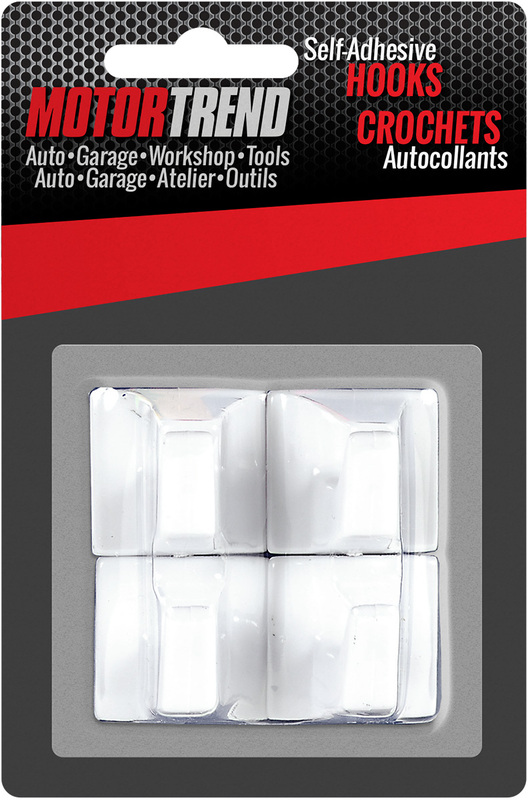 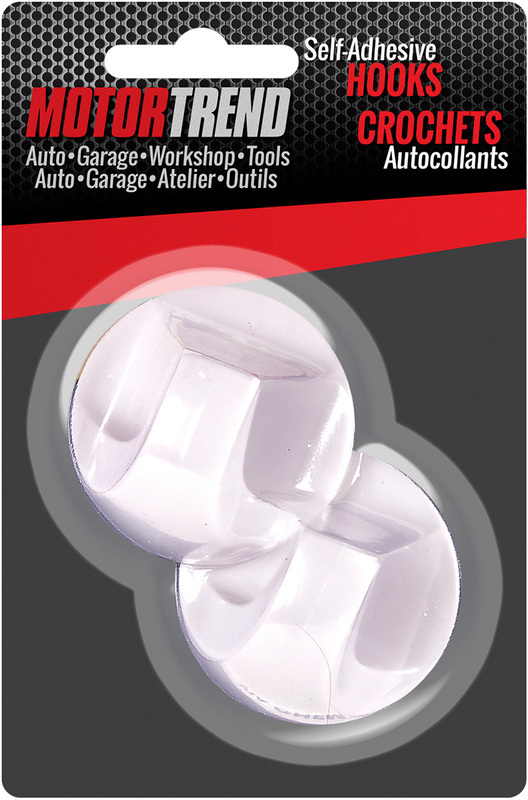 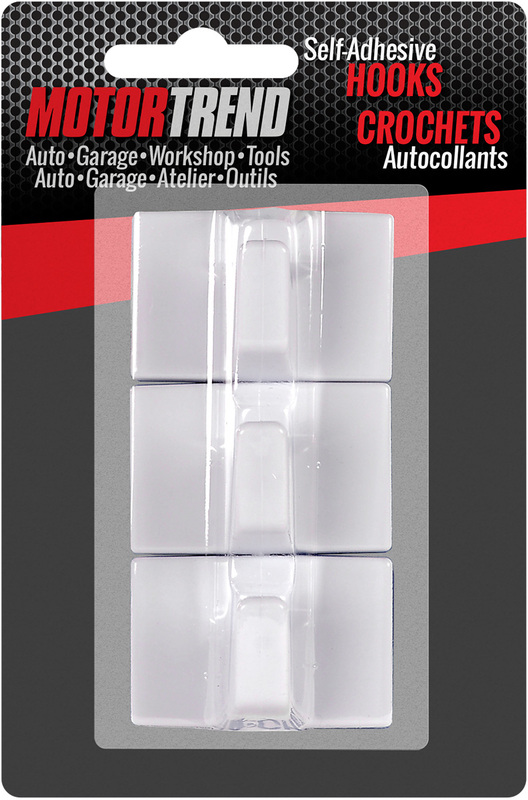 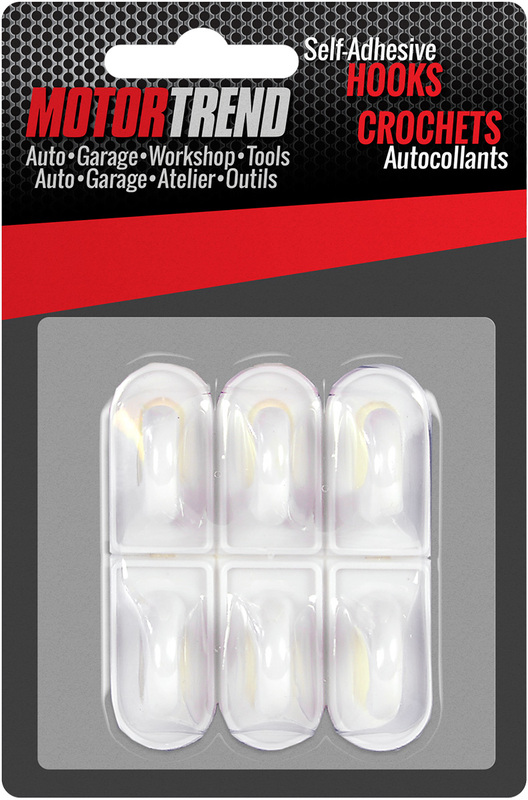 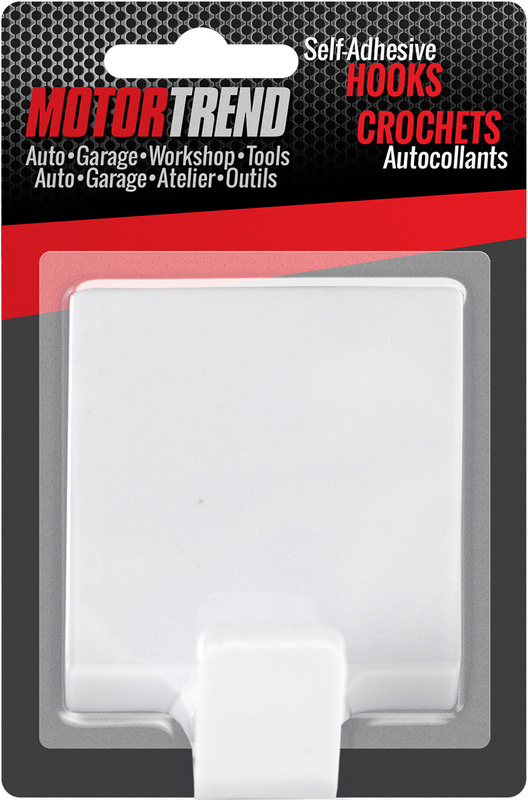 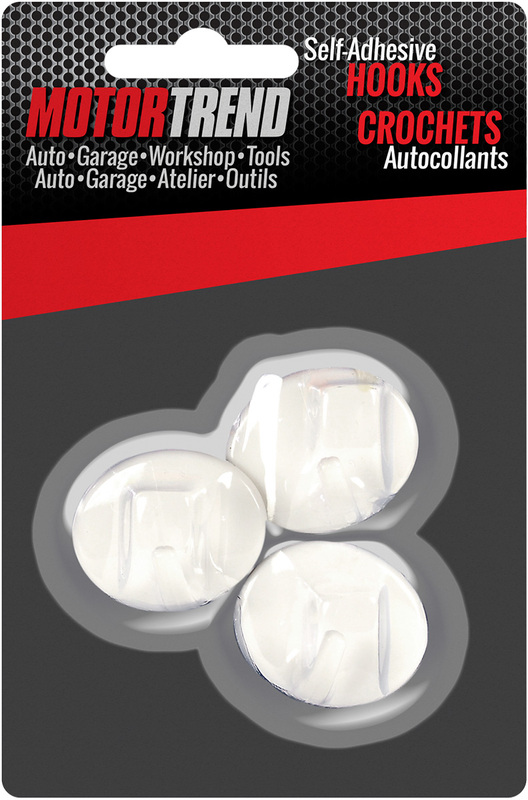 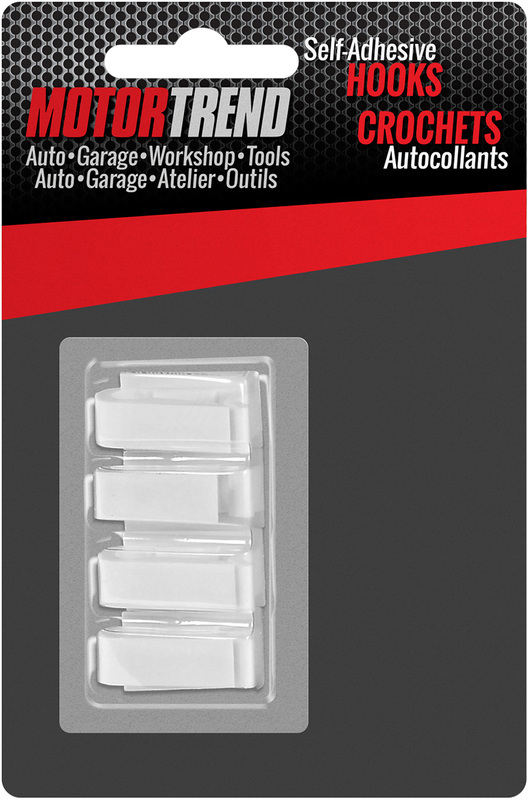 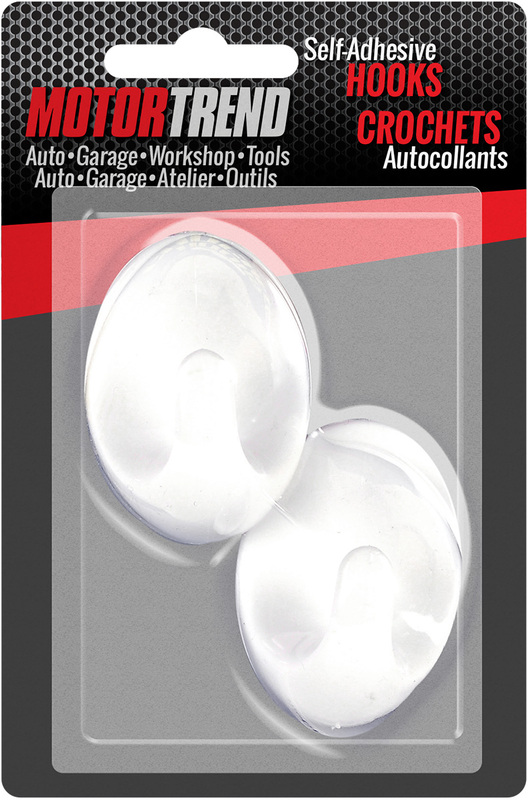 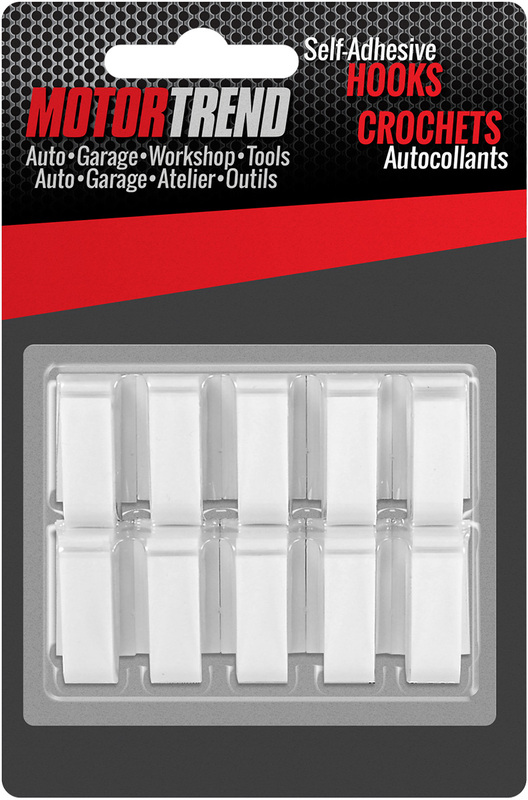 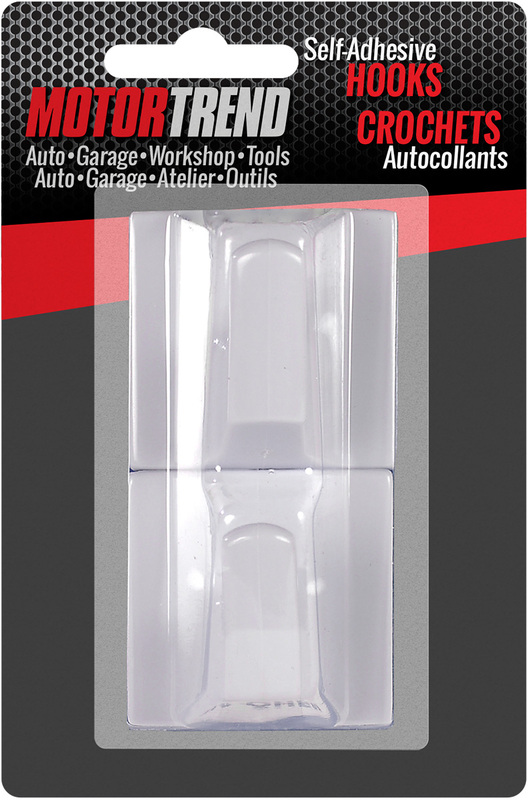 This category includes a wide variety of adhesives that can be used within automotive and garage environments. 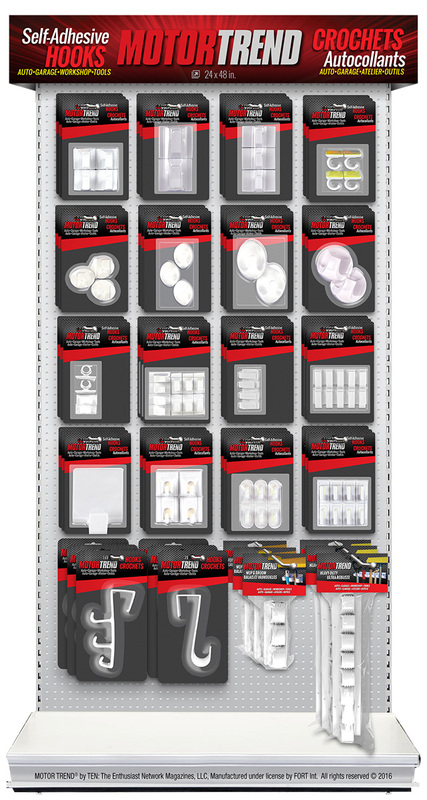 We provide full retail solutions for each of our categories, offering Planogram Programs that maximize space within your locations. 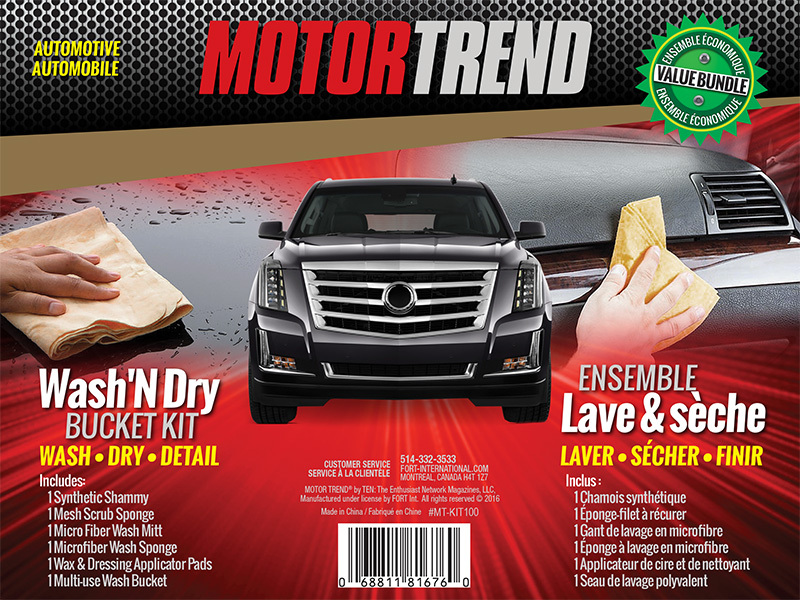 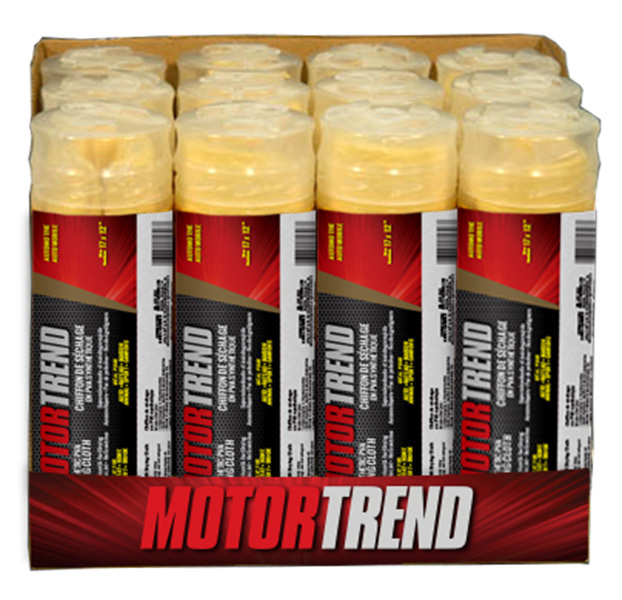 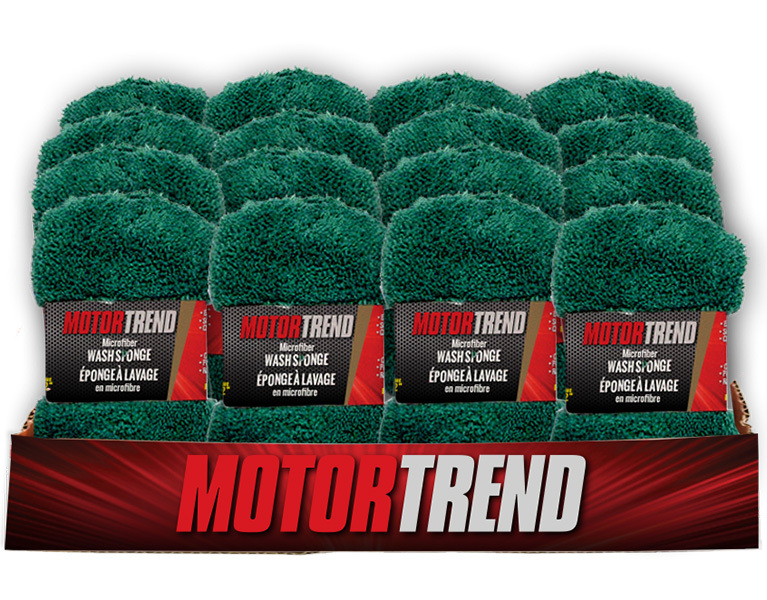 We also customize each MOTOR TREND program with the right product mix to ensure success for each of our retail, industrial/commercial, distributor, catalogue and premium incentive customers in North America. 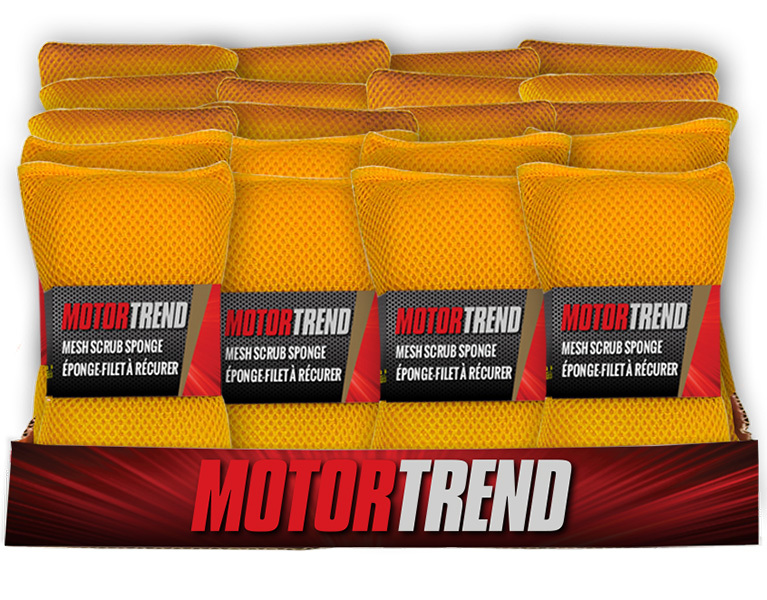 To learn more about our MOTOR TREND products, please click to open any of the sections below and select the PDF file of interest or feel free to contact us directly at motortrend@fort-international.com. 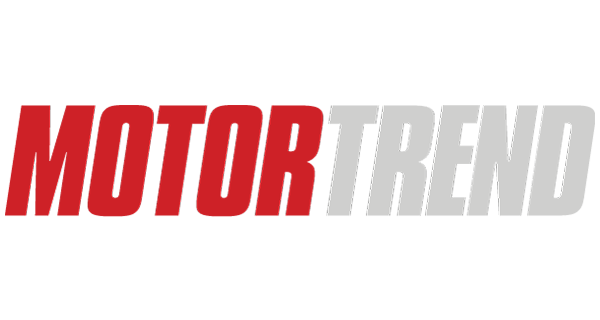 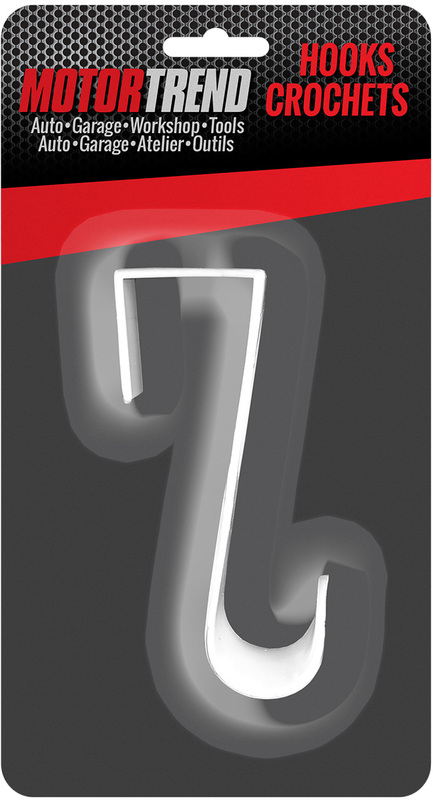 MOTOR TREND® by TEN: The Enthusiast Network Magazines, LLC, Manufactured under license by FORT Int. 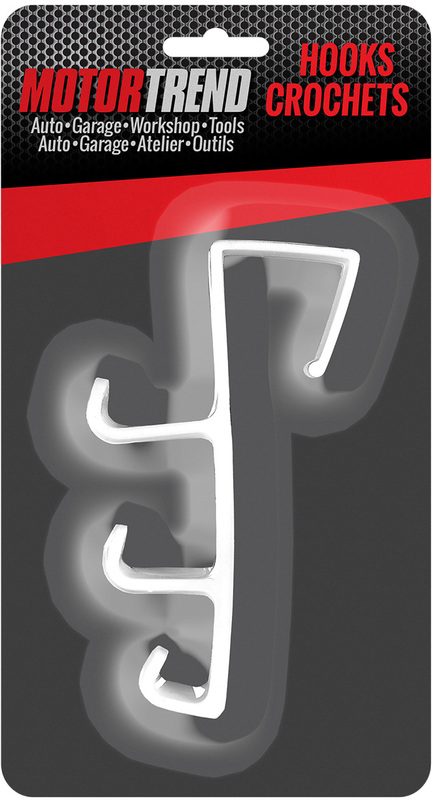 All rights reserved © 2016.